Print this page to redeem your FREE Stone Cutting Board when you purchase a kitchen installation! Coupon must be presented at time of bid in order to redeem free stone cutting board. 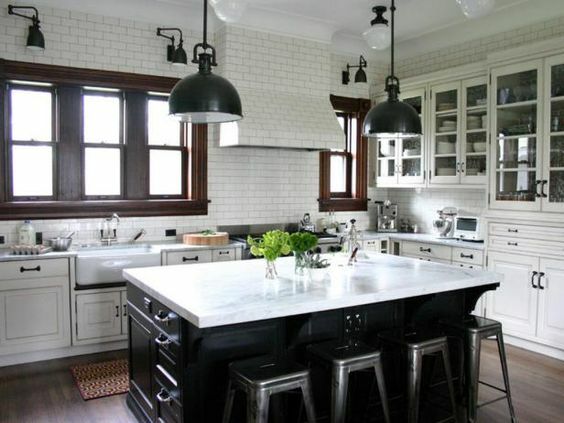 The cost of granite countertops vary depending on different factors. 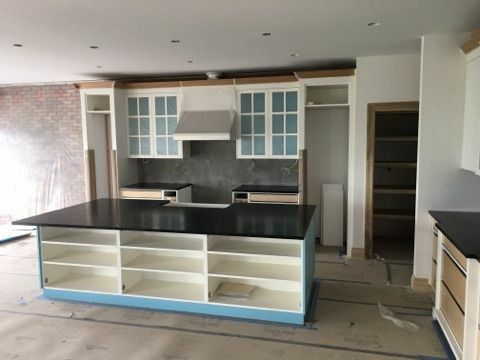 Typically your fabrication and installation cost stays the same, the factor that changes is the actual granite selection. When you visit a granite supplier warehouse you are given a sheet of paper with all of the different granite colors listed, next to the granite color is a number ranging from 1-6 or it will say exotic. These numbers reflect what group that granite falls in, a lot of times people mistake the grouping number for the actual quality of the stone which is not the case. It really has to do with how “available” the color is. For instance, a group 1 material is plentiful and many slabs are available. As you move up in groupings the slab color may be less available making it more rare/desirable, which makes the cost of the stone go up. 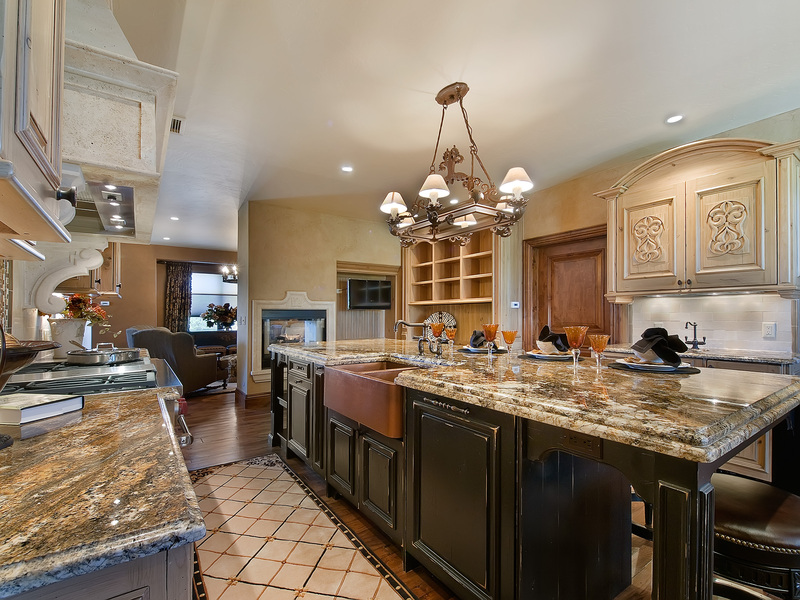 While granite countertops and floors are highly durable, there are some substances that may cause damage including acidic substances such as wine, coffee or tomato sauce that may stain the surface. Granite countertops can easily be cleaned with warm water and mild soap. All spills should be immediately cleaned to avoid potential stains. 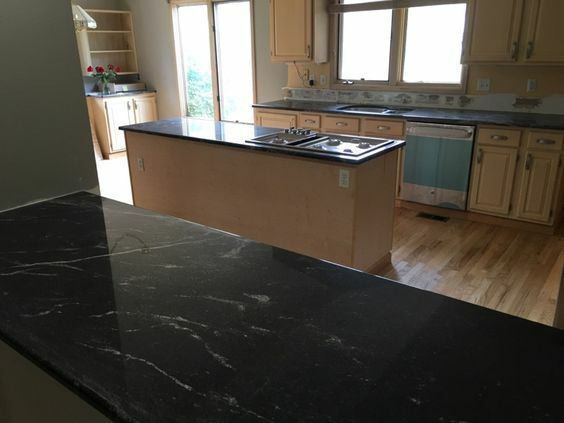 There are several factors that you need to consider when selecting granite for your countertops or floors. Almost all customers are drawn to the color/pattern of the granite slab first. After you find a slab that is ideal in appearance, it’s important to actually run your hand across the surface (or the face) of the slab to look for or any pits, fissures, or surface inconsistencies that naturally occurs in stone. Pits – Can be small or large holes in the surface that can be felt by touch or seen visually. Surface Inconsistencies – Finishes of slabs not being consistent, scratches under the finish, etc. Creations In Tile & Marble does not alter the finish of the slabs that are selected, this is up to the consumer to explore, and a very important step of slab selection. 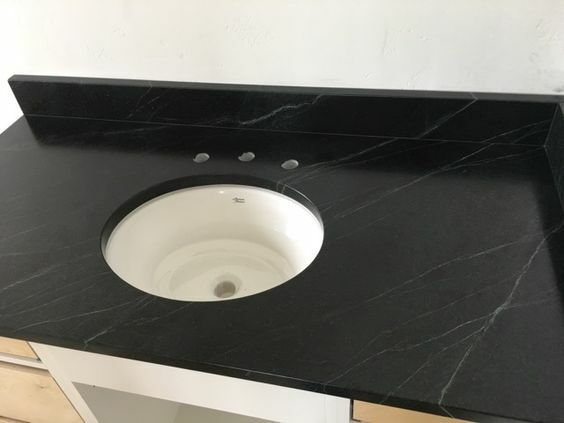 In selecting granite, if there is something not visually appealing on the slab(s) please discuss with us so we can try to avoid it in the layout of your project. We will do our best to honor your layout request but sometimes due to the size of the pieces, layout or other factoring issues these request cannot be honored. 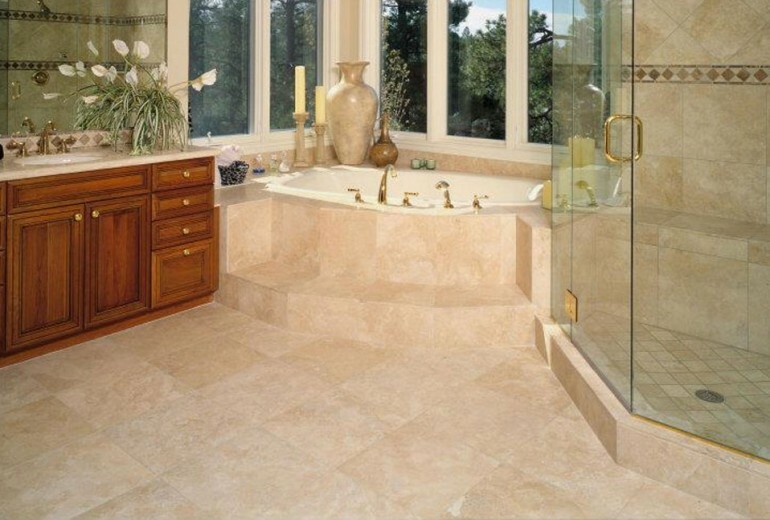 Granite tile and slabs can add a lifetime of beauty and durability to your home. Call us today at Call 303-733-2449 or contact us online to request your free estimate.